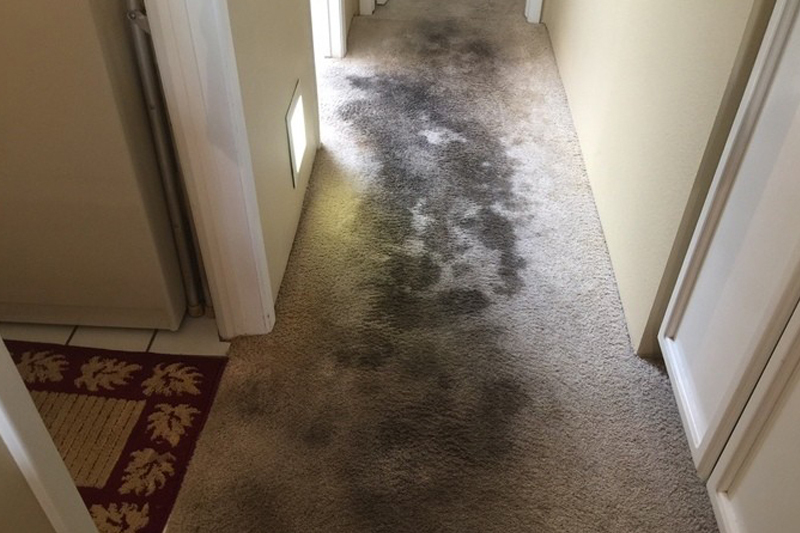 Las Vegas Carpet Repair & Cleaning | Don't Replace it Repair it! 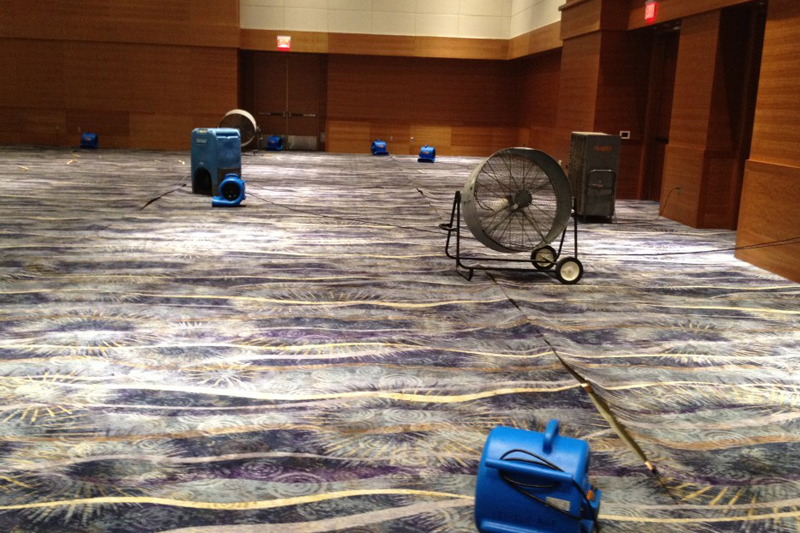 The Southwest isn’t exactly know for its overabundance of water. 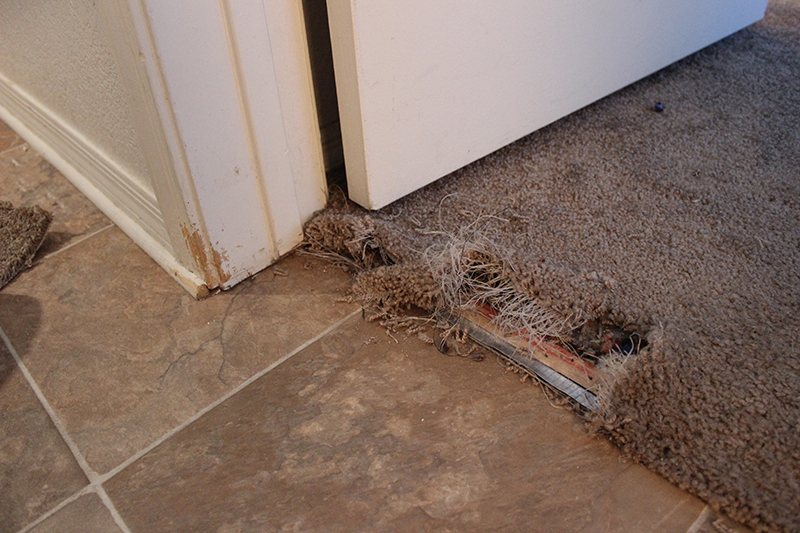 When accidents happen, we’re the experts. 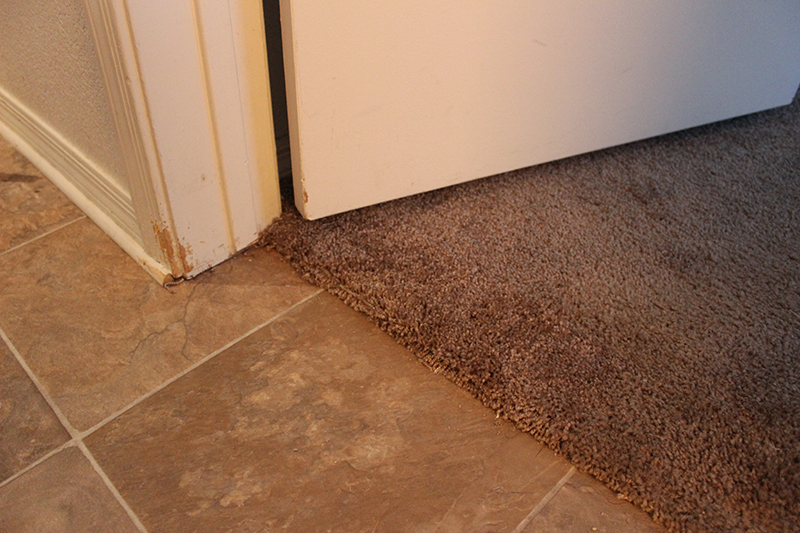 Came home to a cat locked in a closet whom had tried to dig his way out through my carpet. Company was arriving the next day, so I called LVCR. 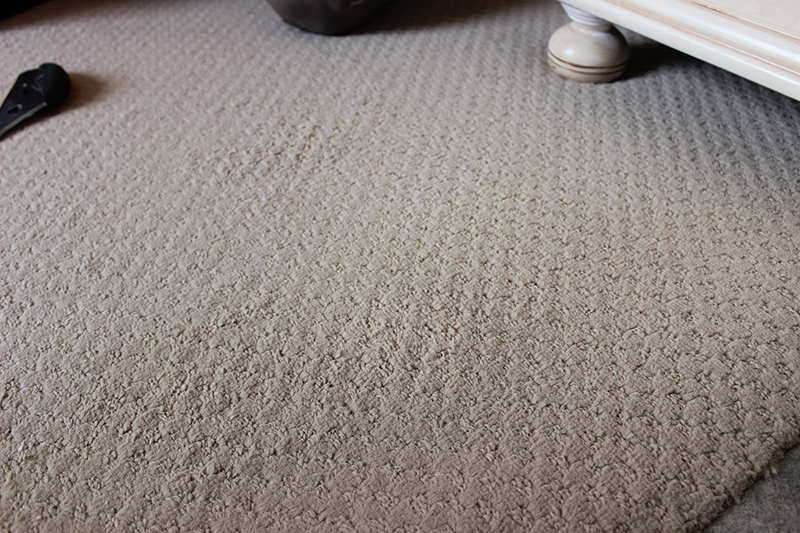 They were on time, in and out in less than an hour, reasonable priced and did a FANTASTIC job. 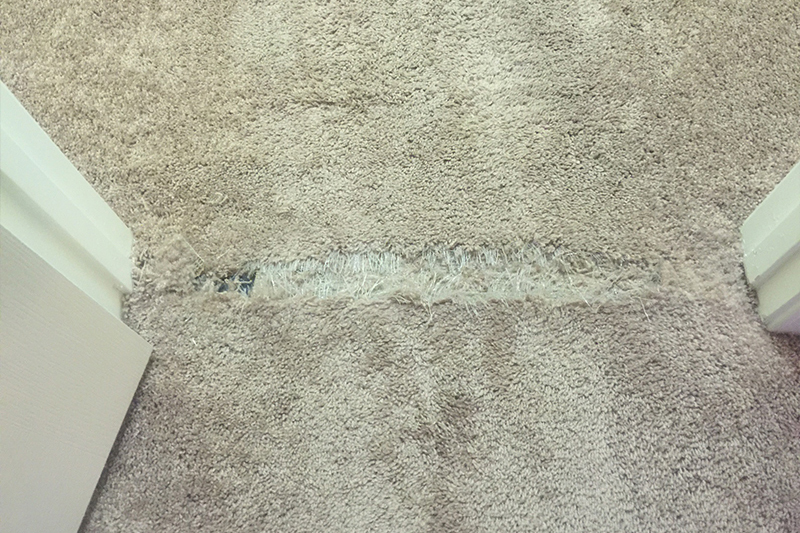 Cannot even tell where the damage was or where the repair was made! Professional, courteous, skilled and honest. Kept the business card for future services. Highly recommend LVCR. 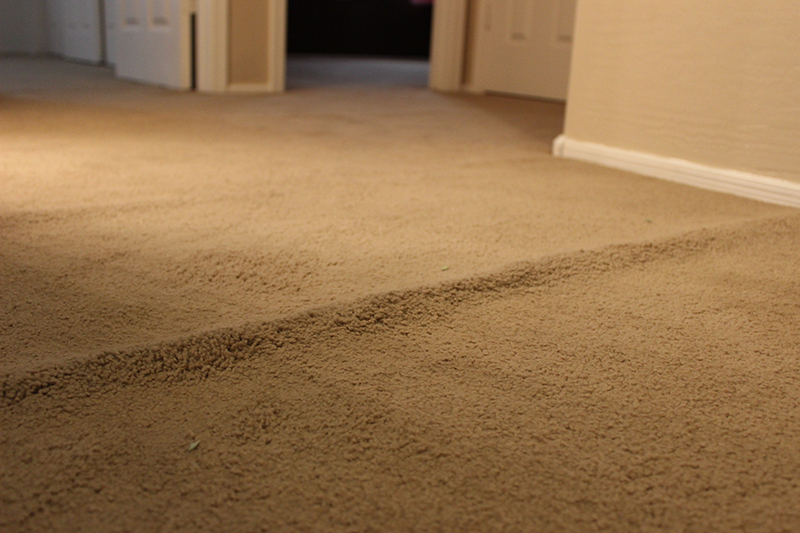 Daniel did a fantastic job stretching my very wavy carpet. 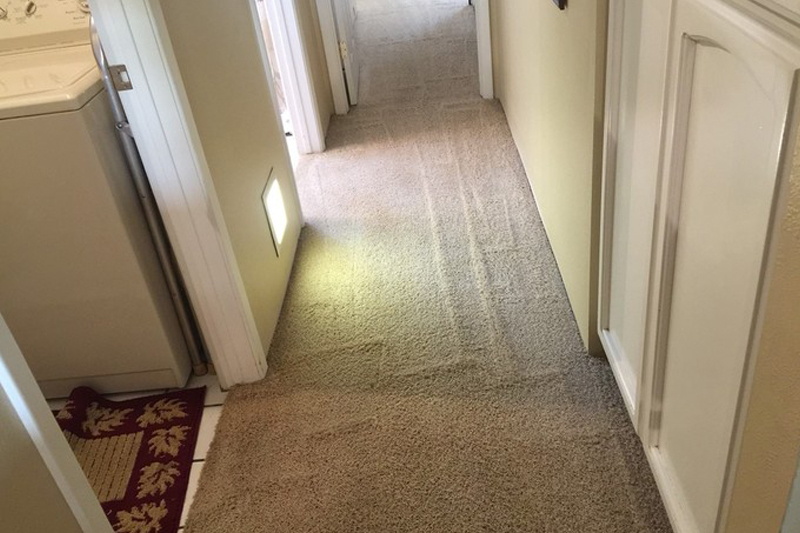 He was quick and professional…and now the carpet looks great. He even arrived early, which was a pleasant surprise. 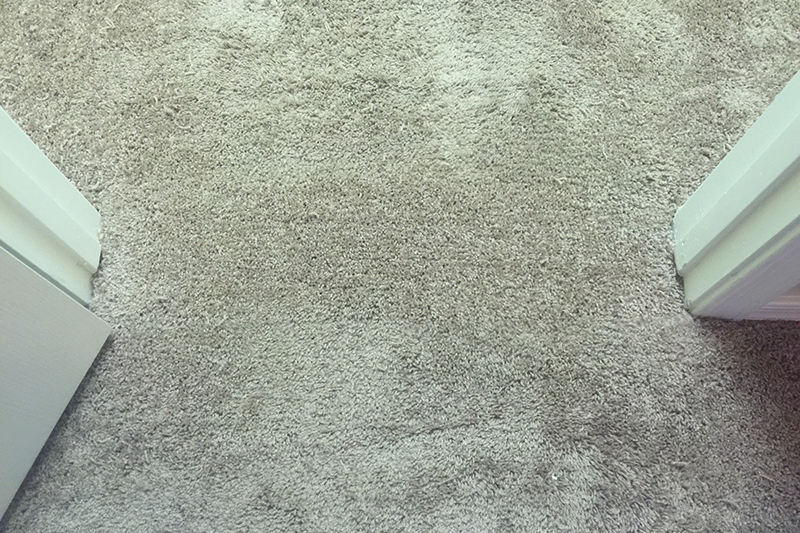 I’ll call Las Vegas Carpet Repair for any future carpet needs, to include cleaning. Thanks a lot!! 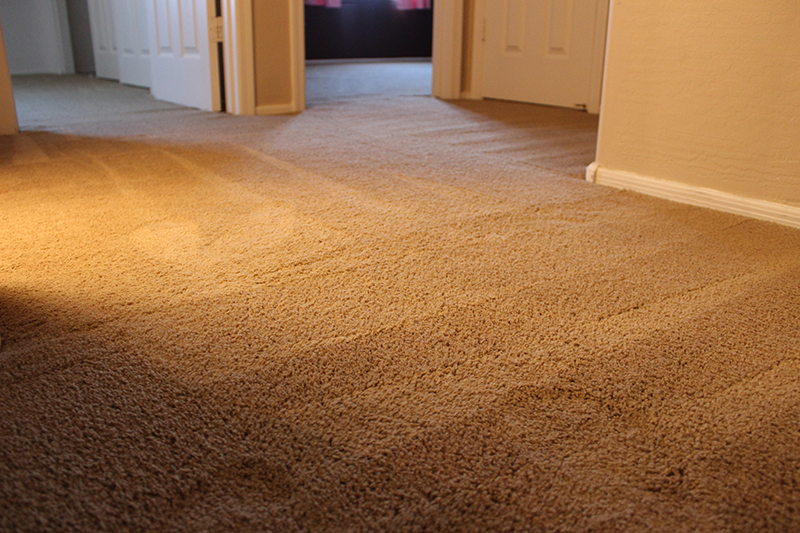 Daniel came and stretched a good portion of carpet upstairs in my hallway and in the master bedroom. He was on time, polite and very knowledgeable. He answered all my questions and did an amazing job. It didn’t take him long at all. 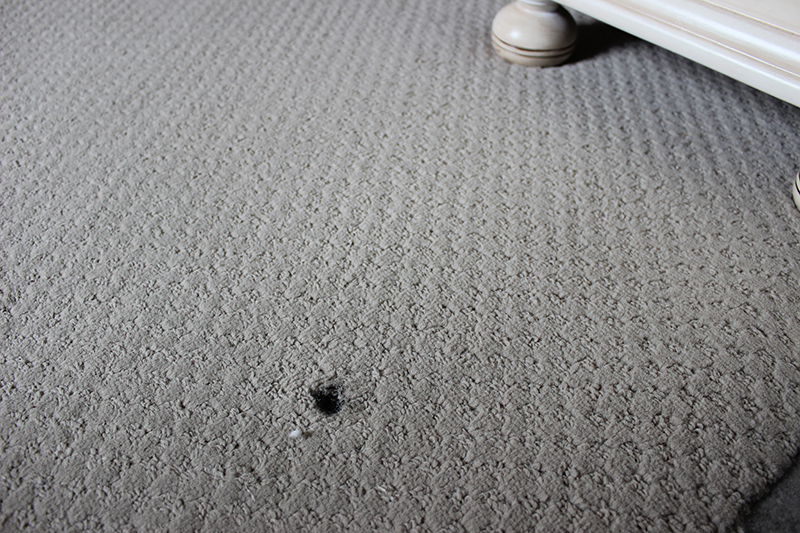 We are very pleased with the service I would recommend LV Carpet Repair to anyone. It’s just really nice to know there are still good workers in this town. Nothing but good to say about his work. The best part…. my son slept through the whole thing! !